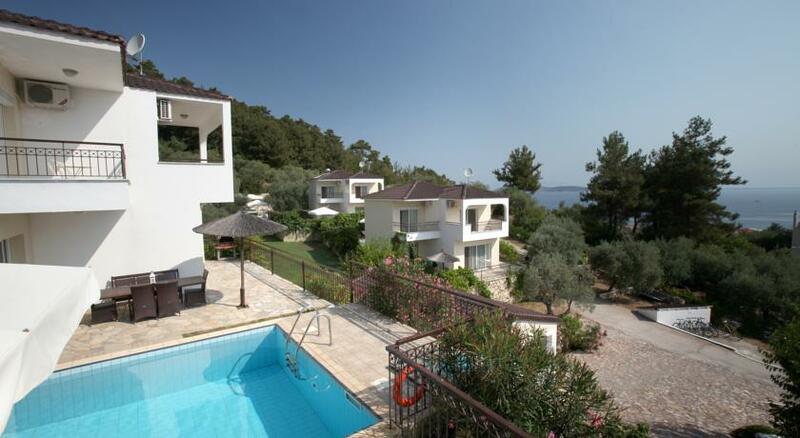 The Thassian Villas is situated on the hillside, with views over Thassos’ citadel, the port and the sea. 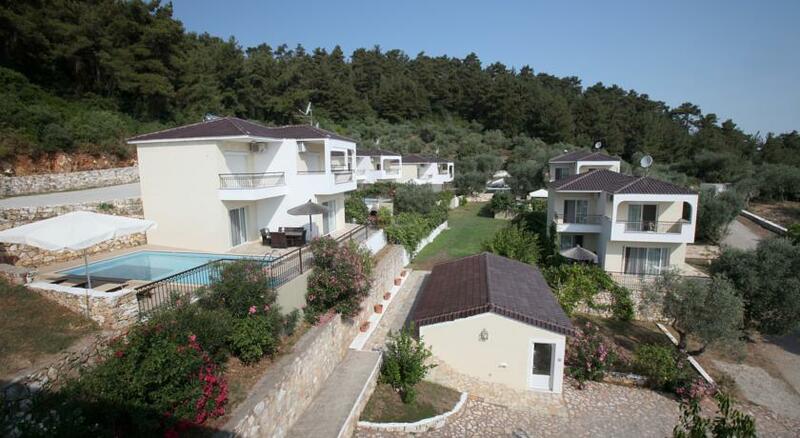 It offers large villas with private pools, 400 metres from Tarsanas Beach. 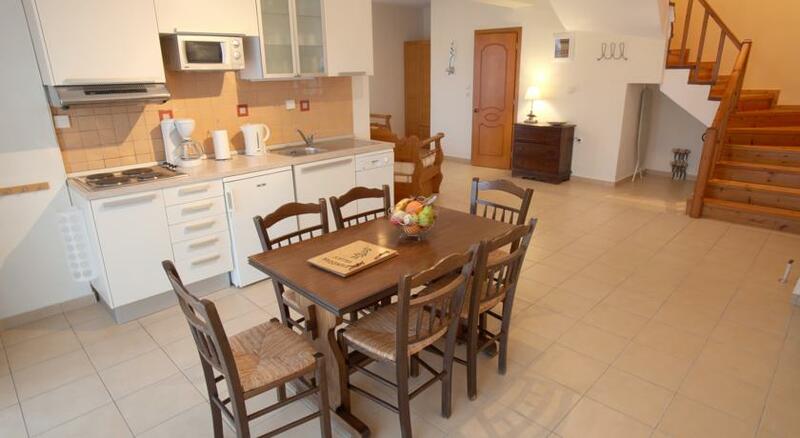 Each 2-storey villa has a furnished sun terrace. 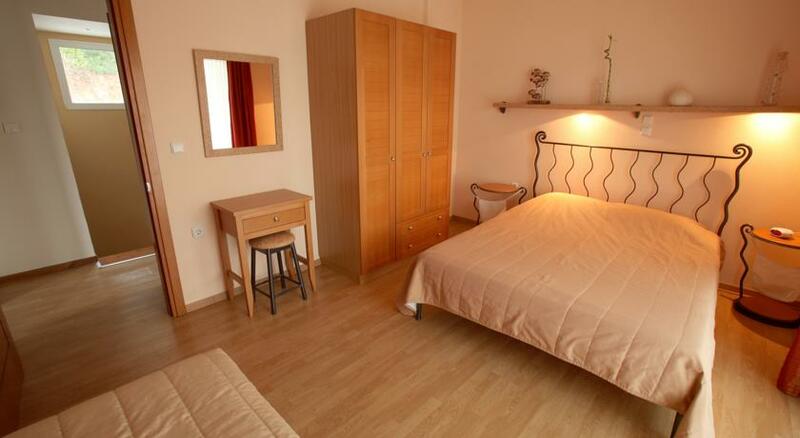 It has a spacious fully equipped kitchen with a dishwasher and dining area, and a living room. The wooden staircase leads to the second floor, which features 2 bedrooms each with its own balcony. There are also 2 bathrooms, one of which has a spa bath. 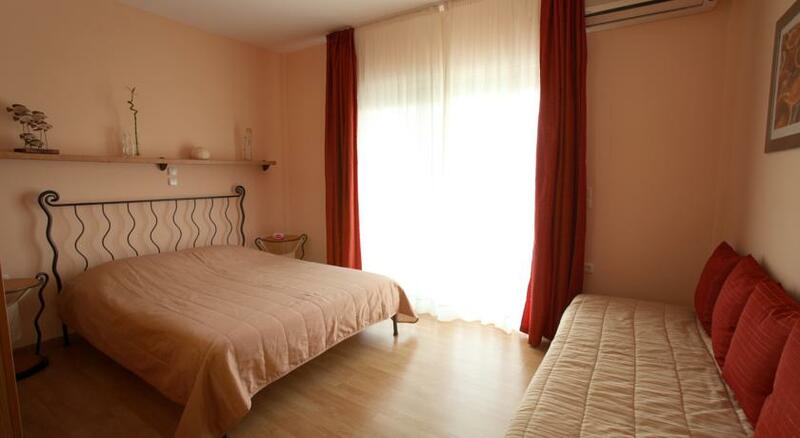 The Thassian Villas complex is 600 metres from taverns and shops. Limenas port and centre are less than 1 km away. 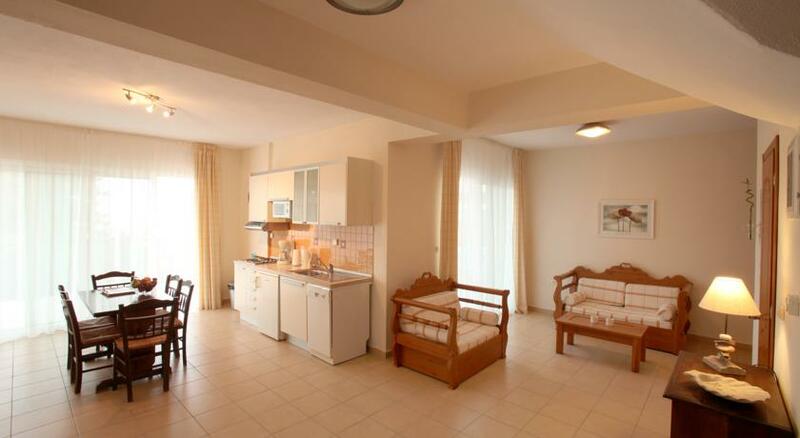 Free private parking is provided, and Wi-Fi is free in the entire property.